Evan Hanover | Shattered Globe Theatre Aila Peck (left), Joseph Wiens, Daniela Colucci and Steve Peebles star in Shattered Globe Theatre's Chicago premiere of "Five Mile Lake," playing at Theatre Wit. Participating theaters around Chicago will be offering special productions at discounted prices to expose a larger audience to the richness and diversity of Chicago’s theater scene as part of the sixth annual Chicago Theatre Week. Beginning Feb. 8, more than 120 productions will be offered by roughly 20 theaters during the 10 day event, according to the event’s sponsors, the League of Chicago Theatres and travel guide organization Choose Chicago. A number of participating theaters, such as the Goodman Theatre (170 N Dearborn St.) and Theater Wit (1229 W. Belmont Ave.), are easily accessible for Loyola students due to their proximity to the Red Line. 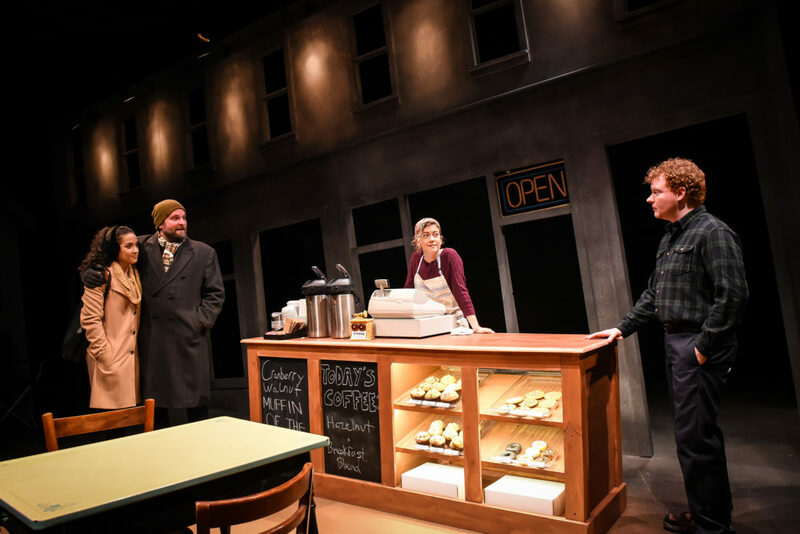 In particular, the Goodman Theatre, which is in walking distance from the Belmont Red Line stop, will be catering specifically to college students. On Feb. 15, the theater will serve pizza at a “College Night” event before a performance of the 2017 Pulitzer Prize-nominated play, “The Wolves,” by Sara DeLappe. 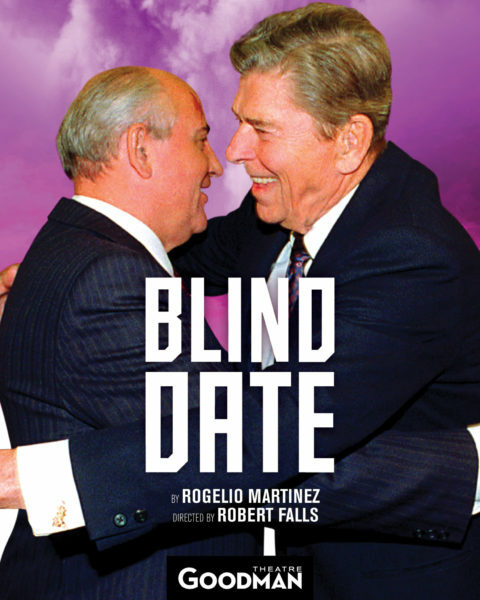 The Goodman Theatre will also be presenting “Blind Date,” a dramatic retelling of the 1985 Geneva Summit between then-President Ronald Reagan and the former head of Russia’s Communist Party, Mikhail Gorbachev. 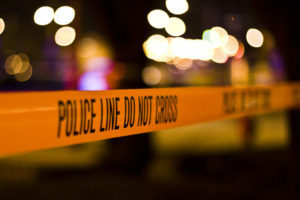 The play is written by Rogelio Martinez and directed by Robert Falls. Theater Wit will host the Chicago premiere of the critically acclaimed Rachel Bonds play, “Five Mile Lake.” The play follows the journey of a group of young adults in a small Pennsylvania town as they cope with expected reunions and the struggles of fully maturing out of childhood, according to Sandy Shinner, the producing artistic director for Shattered Globe Theatre, one of the resident theater companies at Theatre Wit. Surprisingly, theaters aren’t the only institutions participating in Theatre Week. Just blocks away from Loyola’s Water Tower Campus, Chicago’s Museum of Contemporary Art (220 E. Chicago Ave.), is also hosting the debut of a performance art piece titled, “The Way You Look (at me) Tonight.” The performance will include dancing, singing and interactive storytelling from activists and dancers Claire Cunningham and Jess Curtis, according to MCA’s website. Theatre Week has something for everyone. From drama to dance, fans will undoubtedly be able to find a production that interests them among the 120 options available — and for a cheaper price, too. This gives Chicagoans who might not be able to see a production during the rest of the year a chance to dive into an important part of Chicago’s culture. Theatre Week will run Feb. 8-18. For a full schedule of Theatre Week productions and other events, visit ChooseChicago.com. Tickets for specific productions range from $15 to $30. Several participating theaters, including The Goodman Theatre, Theatre Wit and MCA have discounted student tickets available. Jamilyn Hiskes is a senior Journalism major at Loyola. She is the assistant A&E editor for the Phoenix and hopes to get a similar editing or reporting job after she graduates.